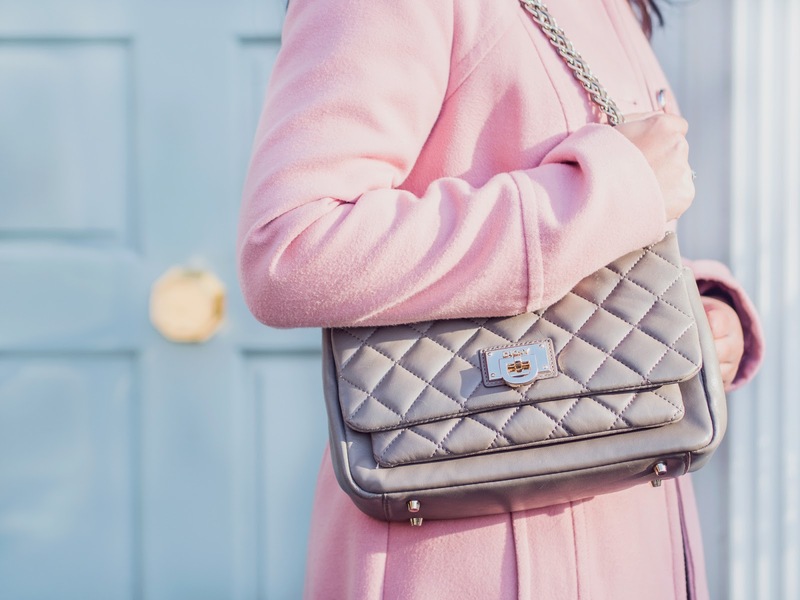 Winter is a wonderful time and even though the days are cold and the evenings are dark, you can still have a lot of fun with your style and fashion items during the season. 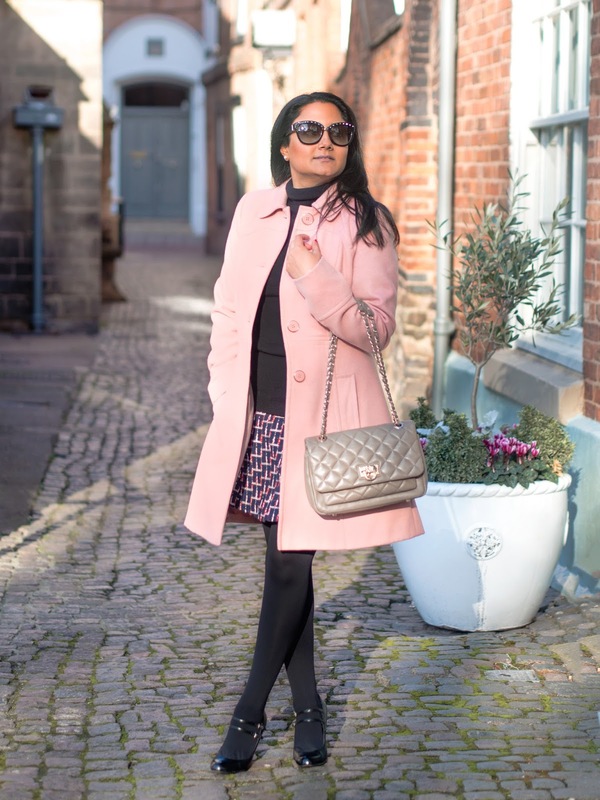 If you've been reading my blog for a while, you will know that I love to add pops of colour to most of my outfits. I find doing this is so much more important in the winter, as it just brightens up your day and even your mood. 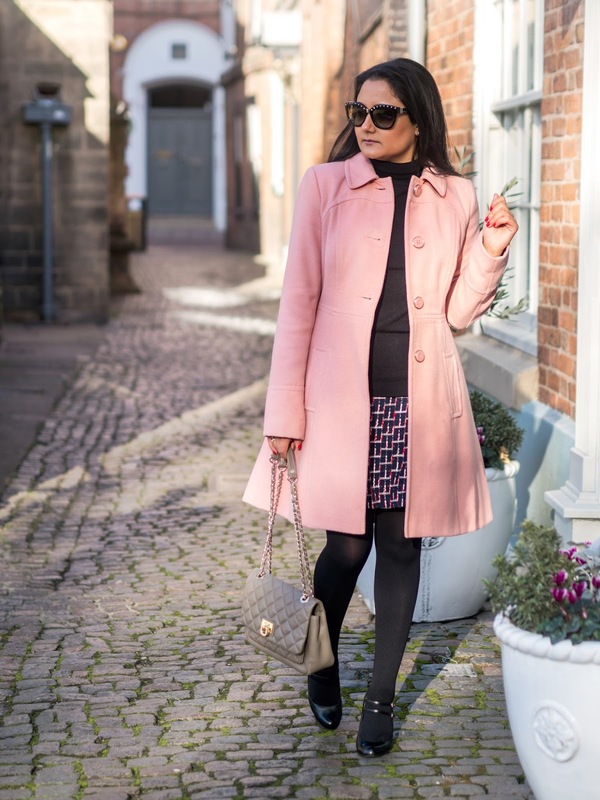 Check out my top tips for keeping stylish and still warm this winter! If you are out and about a lot in the winter like me, you will most likely have your coat on for most of the time. 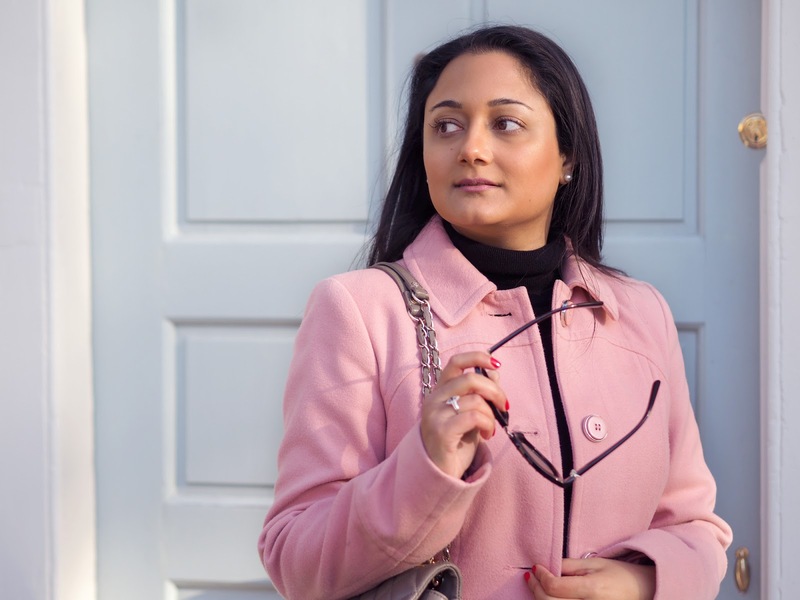 Therefore, I think that investing in a really good and nicely fitted coat makes so much difference to your whole look. 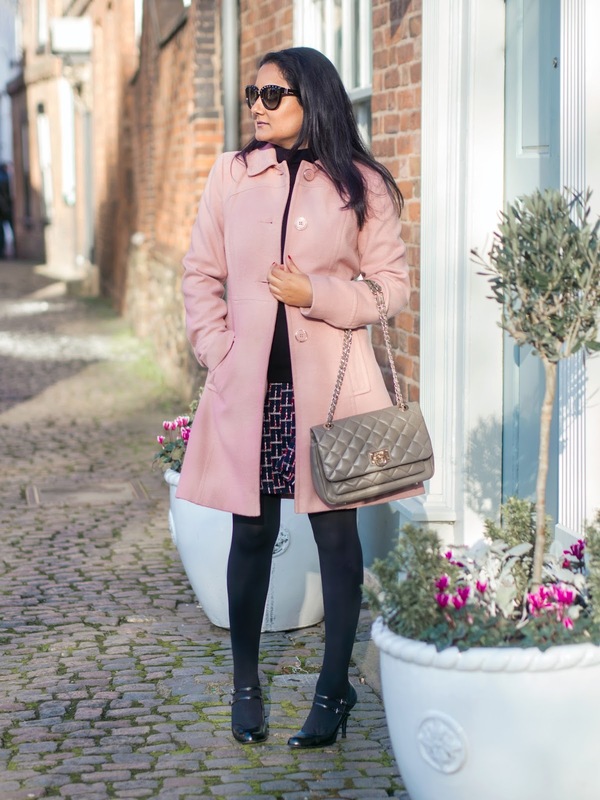 This gorgeous pink coat is from Miss Selfridge and I feel so feminine and confident when I wear it, as it's fitted in all the right places. When the winter sun does appear, wear your favourite sunglasses. 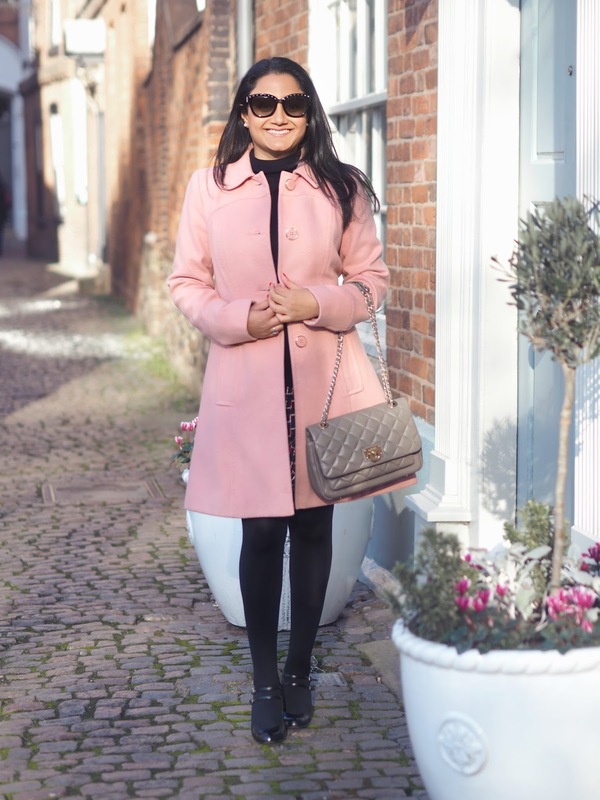 My trusty Valentino sunglasses are always in my handbag ready for when the sun randomly decides to appear during the winter. 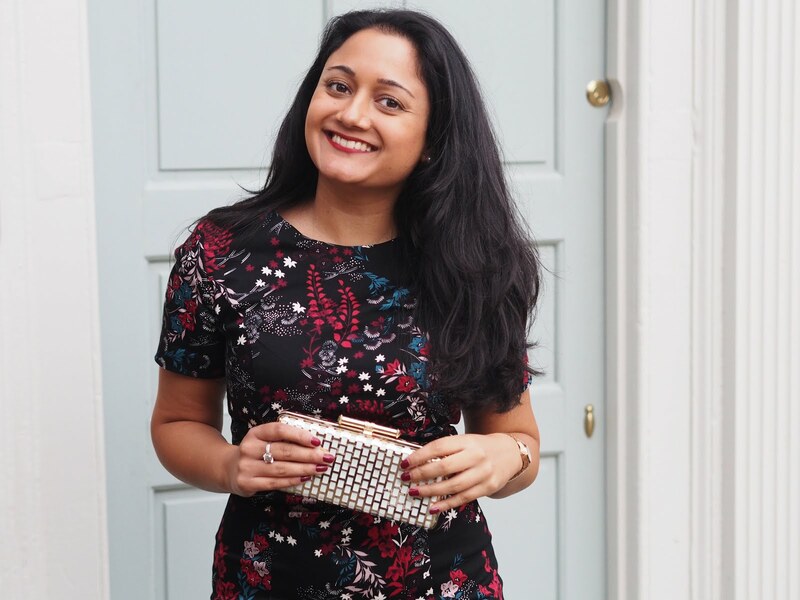 In this outfit I also styled it with my DKNY handbag, as it is so chic and goes with pretty much anything. Taking your best accessories out with you really adds more glamour to your outfit and helps it to stand out. I wear a lot of dresses and skirts and still keep this up during the winter. I like to wear my heels with black tights to keep me warm and these black heels from New Look are so comfortable and still flattering. 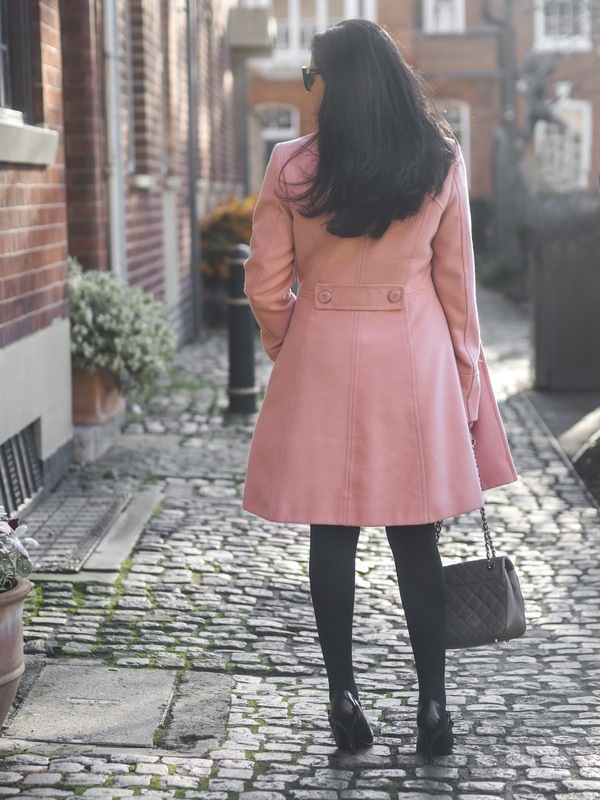 Wearing a nice pair of heels with a fitted coat looks so great in the winter, and don't forget to keep that head up high! Keep smiling even on those gloomy days and have fun with your style. What do you like to wear in the winter to stay looking stylish?